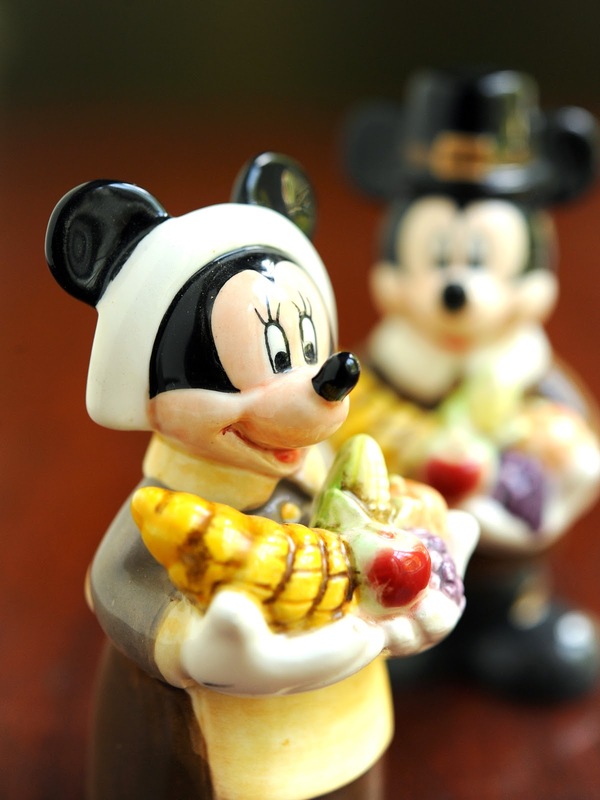 Walt Disney World Resort guests can indulge in a fresh take on an American tradition by enjoying their Thanksgiving feast Nov. 27, 2014 with a bounty of Disney tastes. With more than 30 different dining choices at Disney theme parks and resorts, families and friends can come together for a variety of Thanksgiving lunch and dinner offerings. Holiday menus also are offered at Be Our Guest Restaurant and Tony’s Town Square Restaurant in Magic Kingdom, Hollywood & Vine and The Hollywood Brown Derby in Disney’s Hollywood Studios, Tusker House Restaurant in Disney’s Animal Kingdom.